An “active to extremely active” hurricane season is expected for the Atlantic Basin this year according to the seasonal outlook issued by NOAA’s Climate Prediction Center. See Related Blog Posts section below for links to NOAA outlooks for each region as well as hurricane preparedness information. The president recently designated May 26 - June 1, 2013 as National Hurricane Preparedness Week. NOAA and FEMA encourage those living in hurricane-prone states to use this time to review their overall preparedness. More information on individual and family preparedness can be found at www.Ready.gov and www.hurricanes.gov/prepare. Ready.gov has made it simple for you to make a family emergency plan. Download the Family Emergency Plan (FEP) (PDF - 750 Kb) and fill out the sections before printing it or emailing it to your family and friends. We continue our coverage of the 2013 Hurricane Preparedness Week by looking at the tropical weather forecasting process. These are some of the headlines from this year that have been making the news. 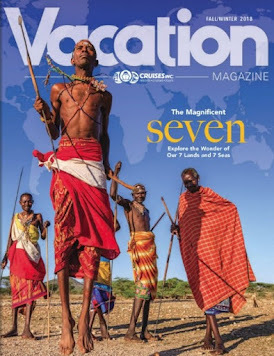 In some cases, several of the stories were from one cruise line (I'm certain you know which one - we don't want to inflict any more pain on their management, employees, or loyal cruisers). Killybegs, Ireland when two of their four generators starting having technical problems. Technicians have been unable to resolve the problem so the line has terminated the cruise there and will fly guests to the disembarkation port of Portsmouth. Fortunately, in this most recent generator issue, there was no loss of complete power as the two remaining generators could run all the ships functions, however, that would be insufficient to sail. 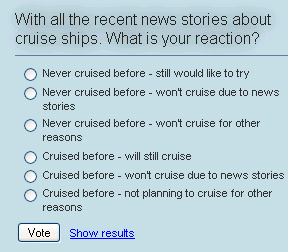 For us, these news stories don't change any plans that we have for future cruises. The way we look at it: much like other mechanical items such as cars and planes, ships can have parts fail and they will do so at the most inopportune time. There is only so much that can be done to prevent it from happening. How many airline flights a day are cancelled due to weather or mechanical issues? They usually don't make the news unless there's some huge number of cancellations, perhaps due to a storm or computer glitch. Both the airlines and cruise lines are in the business of making money, and moving passengers is the only time when that is possible. Therefore, it is in their best interest to have their fleets working. Both sub industries have to adhere to safety and maintenance rules and are under regular review. The news media does have a flare for hyping certain types of stories. They do so to increase their following which pays their bills. Do the stories have an impact on your vacation plans? In the left-hand margin of our blog, we've created a poll to allow you to share your feelings. We'll run it for several days so that you have an opportunity to vote. 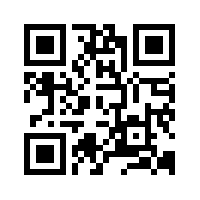 If you have comments, you can share them here or on our Facebook Page. We continue our coverage of the 2013 Hurricane Preparedness Week by looking at another of the hurricane hazards. In particular, we'll look at Inland Flooding. The 53rd Weather Reconnaissance Squadron, known as the Hurricane Hunters of the Air Force Reserve, is one-of-a-kind: the only Department of Defense organization still flying into tropical storms and hurricanes--since 1944. As you can see in the video, it takes special people and equipment to complete these very critical missions. There are five different flying jobs at the Hurricane Hunters. ALL jobs are part of the Air Force Reserve. Half of the positions are part-time (traditional reservists), and half are full-time (Air Reserve Technicians). Learn more about The People Want to know how to become a Hurricane Hunter? Find out here! You're just in time... head across the hall to our auditorium, and join the crew for the pre-mission briefing. NOTE: Throughout the Hurricane Season, which officially goes from June 1 - November 30, we post information about the storms and their impact on land and cruises. There is a graphic below, Hurricane Zone, which has links to current and past storms as well as predictions, preparations, and other useful planning information. We'll typically have one "anchor" post for each storm. In some cases, there may be more than one post, for example when there are multiple storms occurring in the region at the same time. We are always looking for ways to improve our service to you in this regard, so if you have suggestions, please send them our way. The second named storm of the 2013 East Pacific Hurricane Season has formed off the coast of Southern Mexico. As the storm approaches the coast of Mexico, it has strengthened into a Category 1 Hurricane, the first for the season. CAUSE LIFE THREATENING FLASH FLOODS AND MUD SLIDES. While NOAA's East Pacific prediction is for a less active season, the second named storm appears to be imminent. There is currently a 90% chance that the low pressure system, which is producing thunderstorms about 190 miles south of Salina Cruz, Mexico, will become a tropical depression or tropical storm today. * BARRA DE TONALA TO BOCA DE PIJIJIAPAN MEXICO. We continue our coverage of the 2013 Hurricane Preparedness Week by looking at two more of the hurricane hazards. In particular, we'll look at High Wind and Tornadoes. Depending on circumstances, less intense storms may still be strong enough to produce damage, particularly in areas that have not prepared in advance. A summary chart is shown here. More details were covered in Hurricane Preparedness 2013 - Basics & History. Fortunately, no one was seriously injured in the incident and the ship was diverted to Freeport in the Bahamas. Passengers were awakened and instructed to go to their muster stations. The fire broke around just before 3 AM and was completely extinguished around 5 AM. We will continue to monitor this story and report any further developments. 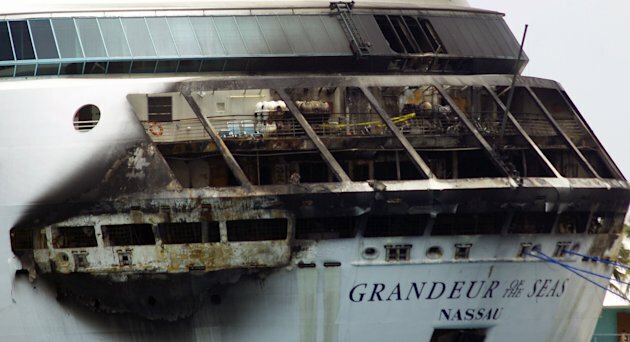 AP Image of Grandeur Of the Seas in Freeport after fire (click here) shows the extent of the damage. Grandeur of the Seas Update May 29, 2013, 5:00 p.m.
We are deeply sorry for this unexpected development in our guests’ upcoming vacation. 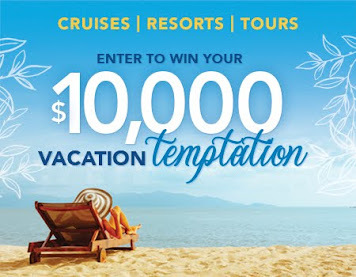 Royal Caribbean International will provide affected guests with a full refund of their voyage. For their convenience, all monies paid will automatically be processed back to the original form of payment within the next three weeks. Guests who are ready to rebook onto a future sailing, and prefer to reapply the funds prior to the refund process being completed, should do so prior to June 12. For guests or travel agents rebooking by June 12, please contact us at 888-824-0012. Otherwise, you may book at your convenience. Royal Caribbean International will also provide these guests with a future cruise certificate for 25% of the cruise fare paid. This certificate may be used for a future cruise on Royal Caribbean International. 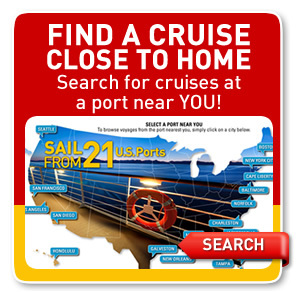 Guests that have booked with a travel professional should contact their original travel agent with any general questions related to the cancelled sailings. 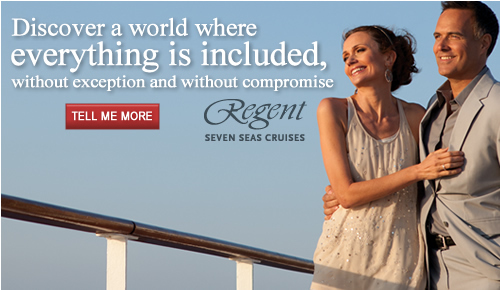 Guests who have booked directly with Royal Caribbean should contact us at 888-824-0012. Unfortunately, the damage caused by the fire on Grandeur of the Seas will require us to cancel the rest of the current sailing. We are currently working on making the necessary arrangements to return all guests to Baltimore, Maryland, tomorrow. Unfortunately, due to the time needed to repair the damage caused by the fire, it is necessary to cancel Grandeur of the Seas’ next voyage, which was scheduled to depart Baltimore, Maryland, on Friday, May 31. We are deeply sorry for this unexpected development in our guests’ upcoming vacation. A dedicated telephone hotline has been established for guests on these two sailings. 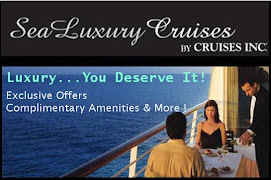 Guests may call us at 1-888-824-0012 in the U.S. or +1-408-916-9000 internationally. We continue to assess the situation onboard Grandeur of the Seas and gather the necessary information in order to make a decision regarding future sailings. We encourage guests on future sailings of Grandeur of the Seas to monitor this website or our Twitter handle @RoyalCaribbean for an update on your voyage. According the the USCG website: The Coast Guard responded early Monday morning to a fire aboard the 917-foot cruise ship, Royal Caribbean Grandeur of the Seas, 35 nautical miles northwest of West End, Bahamas. At approximately 3 a.m., Coast Guard Sector Miami received a report of a fire aboard a Bahamian-flagged cruise ship carrying 2,224 passengers and 796 crew en route to CoCoCay, Bahamas. The fire began on the third deck of the aft mooring area of the ship and spread to the fourth deck crew lounge area. Around 5 a.m., the fire was reported to have been extinguished by the ship’s fire response crew. Coast Guard Sector Miami issued an Urgent Marine Information Broadcast (UMIB) and diverted the Coast Guard Cutter Cormorant, the Coast Guard Cutter Sitkinak, and the Coast Guard Cutter Robert Yered to respond to the emergency. The Coast Guard also launched a Coast Guard Air Station Miami HC-144 Ocean Sentry aircraft and a Coast Guard Air Station Clearwater MH-60 Jayhawk to respond. The cruise ship Carnival Sensation and a motor vessel from the Automated Mutual-Assistance Vessel Rescue (AMVER), the Hagen, also diverted to stand by and assist if needed. The U.S. Coast Guard and the National Transportation Safety Board (NTSB) are joining the flag state to begin conducting a joint investigation of the vessel to determine the cause of the fire. We continue our coverage of the 2013 Hurricane Preparedness Week by looking at some of the hurricane hazards. In particular, we'll start by examining the greatest potential for loss of life related to a hurricane, the storm surge. 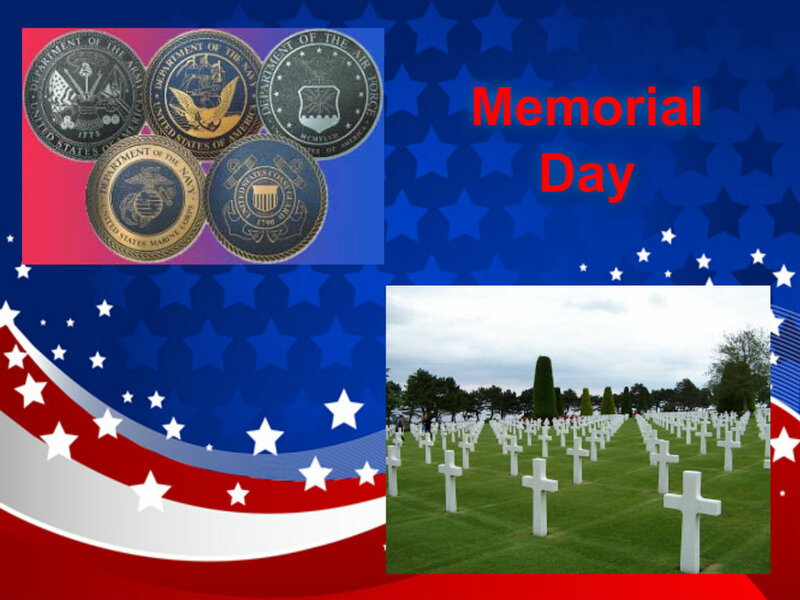 Over the years we have been to many military cemeteries, museums, and other sites during our cruise vacations. One of our most memorable trips was when we visited Normandy, France during a British Isles cruise. My father had been among the troops landing at the beaches of Normandy on D-Day. He lived through that day and many other horrific days during the war. Many of his fellow soldiers weren't as fortunate. He returned to Normandy years later and stood on this hallowed ground. He wept for his Lieutenant and comrades as he found their graves. It is fitting that there is a day set aside to honor the war dead. However, I suggest that we should remember them, and those that lived through the war and have now returned to their heavenly homes, at other times, not just Memorial Day. The generation that fought in the two World Wars are quickly slipping away. My father and his brother, who both fought in the war, are gone now. They would rarely speak of that time in their lives. When we were in Normandy, we were fortunate to have a knowledgeable private guide who took us to all the historic sights and was able to show us what it was like then and now. Without men like that, we might not hear the stories any longer. If you are fortunate enough to have a living relative who fought in the war, and if they are willing to talk about it, find out more about that time in their lives. I suspect they won't want to talk about it. If they are still able to travel, they may want to go back to Normandy for a final visit like my father did on an anniversary of D-Day. He went to the very beach that he had landed on so many years ago. Of course there are other wars, not just the world ones where we salute the men and women that gave their lives and those that didn't but had their lives changed forever. Let's not forget them either and be sure to thank them for what they did. 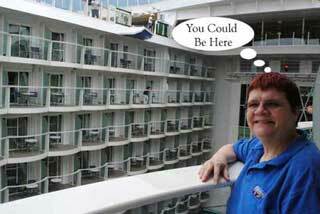 The cruise lines thank the military as well. There are discounts year-round and often specials around this time of year. 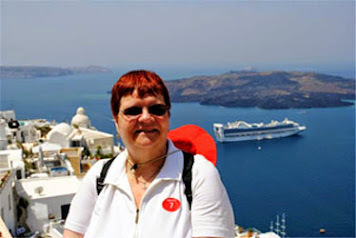 We would be honored to help you plan a trip, land or sea, to the battlefields of Europe or any other destination. We've already provided you with NOAA's Central Pacific Hurricane Prediction as well as Colorado State University's April Prediction for the Atlantic Basin. 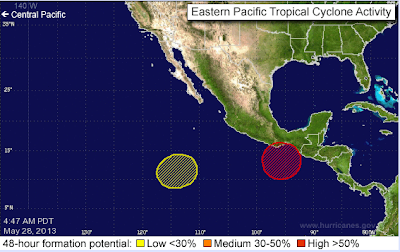 NOAA has just released its predictions for the Atlantic Basin and East Pacific region. NOAA's Climate Prediction Center (CPC) had predicted an active season and that turned out to be the case. 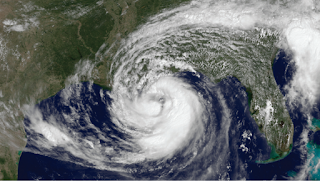 The image above, courtesy of National Oceanic and Atmospheric Administration (NOAA)'s National Hurricane Center (NHC), was from Hurricane Isaac which made landfall in Louisiana battering the region. It was one of the most destructive and disruptive storms of the 2012 Hurricane Season. On the 7th Anniversary of Hurricane Katrina, Louisiana had another direct hit: Tale of Two Hurricanes Seven Years Apart. In the chart below, the numbers in parenthesis are the averages, so you can easily see that the 2012 Atlantic Hurricane Season was above average. This year marks the thirteenth above-normal season since the current high activity era for Atlantic hurricanes began in 1995. The 2012 Eastern Northern Pacific Hurricane Season was well above average with the number of named storms almost double the average. Hurricanes in all categories were at the high end of the predicted ranges and also double the norm. As is customary, the Colorado State University releases its predictions in December and April. See our blog post, CSU 2013 Atlantic Hurricane Prediction, for their 2013 predictions. NOAA’s 2013 Atlantic Hurricane Season Outlook indicates that an above-normal season is most likely, with the possibility that the season could be very active. The outlook calls for a 70% chance of an above-normal season, a 25% chance of a near-normal season, and only a 5% chance of a below-normal season. NOAA’s 2013 eastern Pacific Hurricane Season Outlook indicates a 55% chance of a below-normal season, a 35% chance of a near-normal season, and a 10% chance of an above normal season.